This spring, Reston Now asked readers to nominate and vote on their favorite Reston businesses in a variety of categories for the inaugural Best Reston Business Awards. 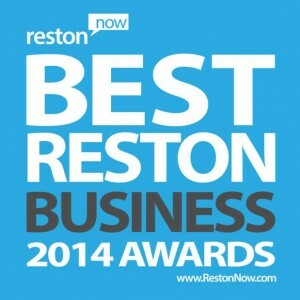 Reston Now readers responded in a big way, casting more than 6,600 votes across 15 categories. After the jump, the full results in each category. Note: Percentages may not add up to exactly 100 percent due to rounding.